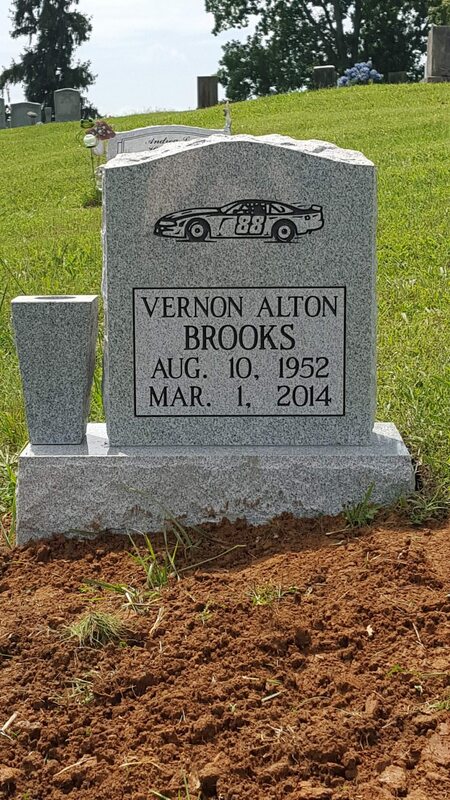 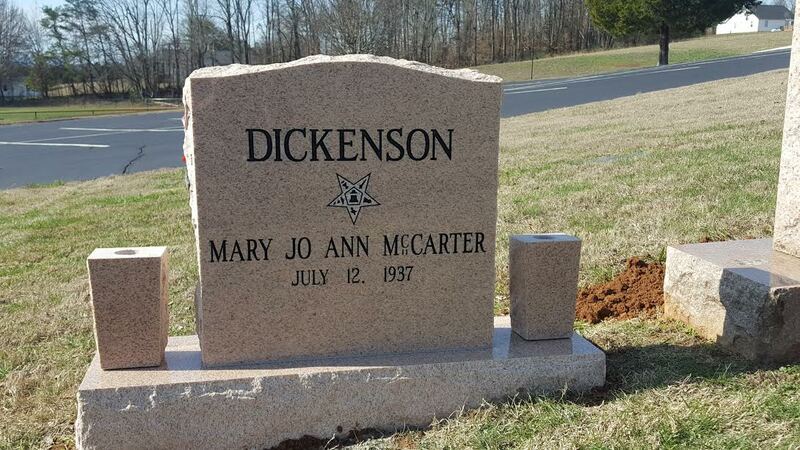 Individual monuments can be designed as a flat in ground marker or an upright memorial. 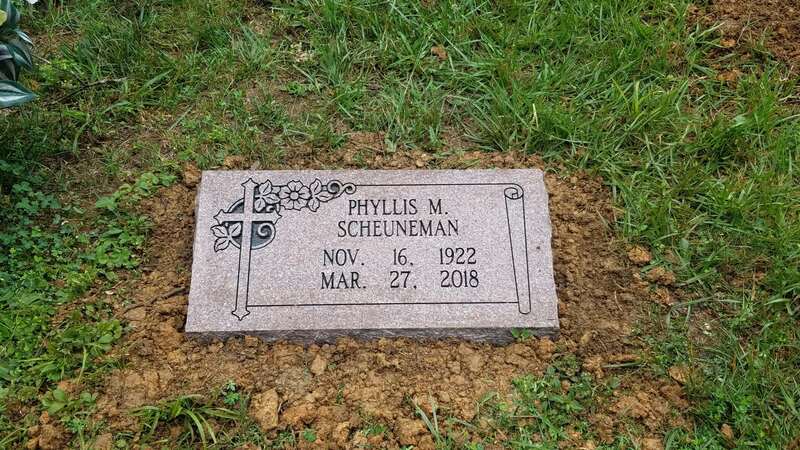 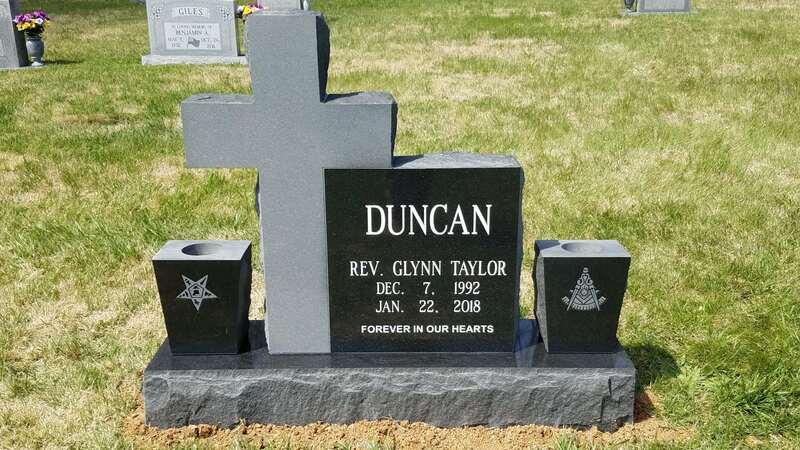 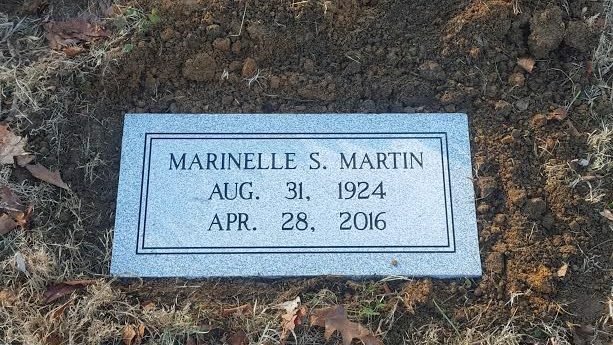 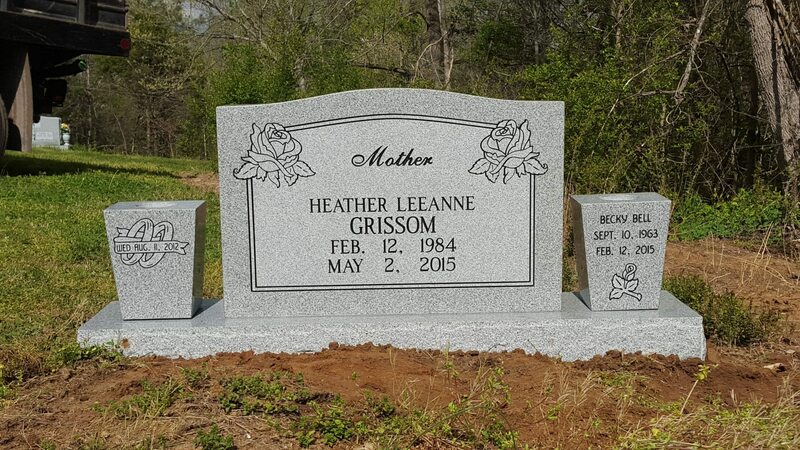 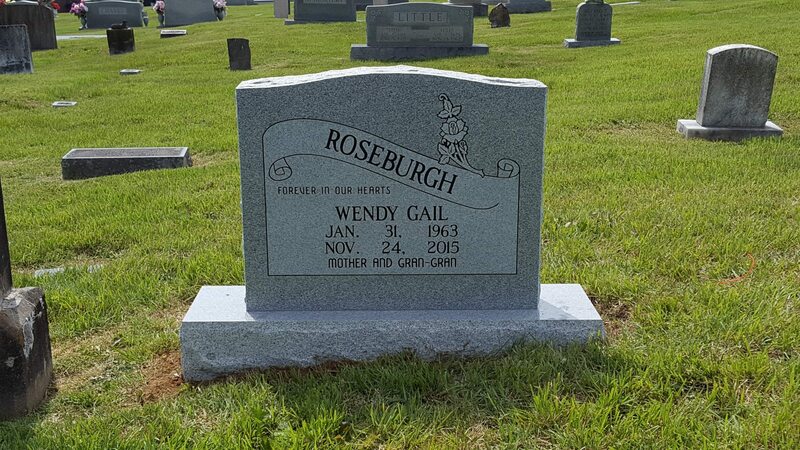 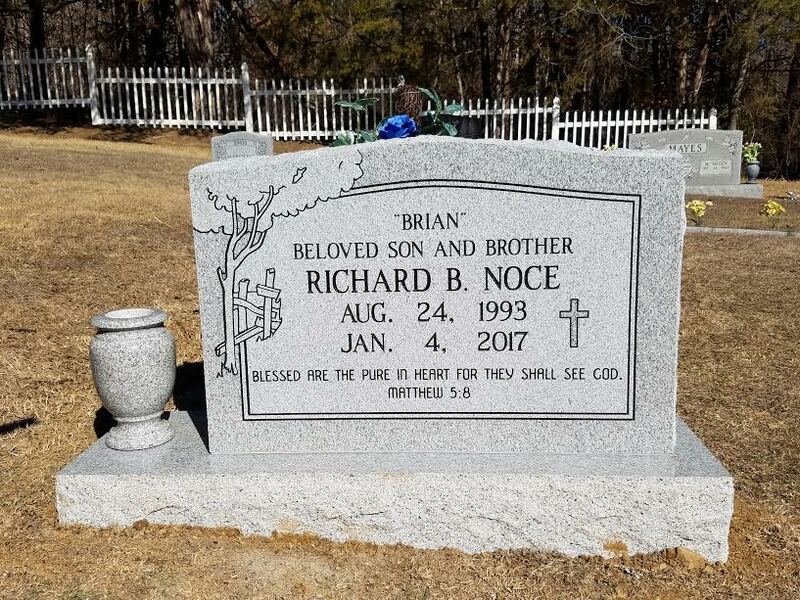 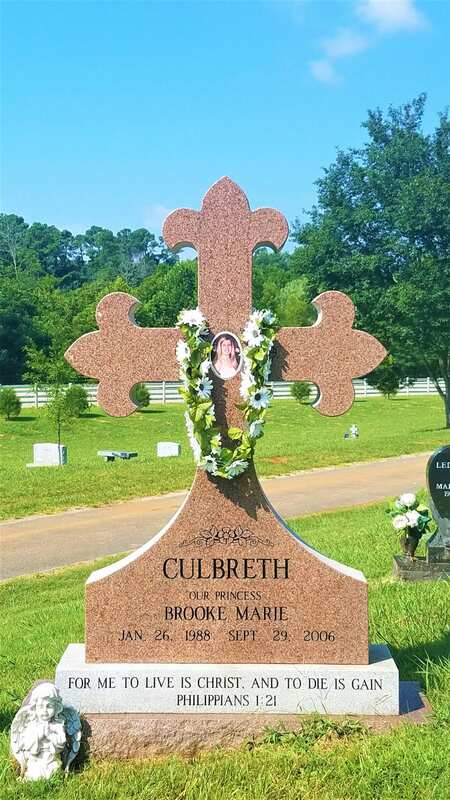 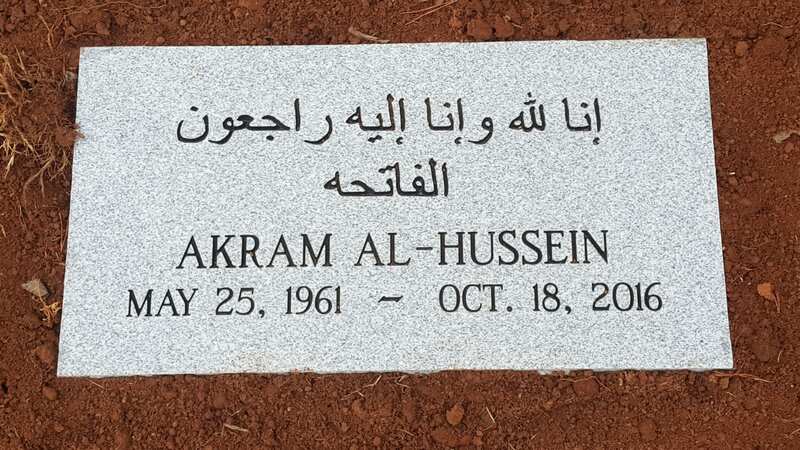 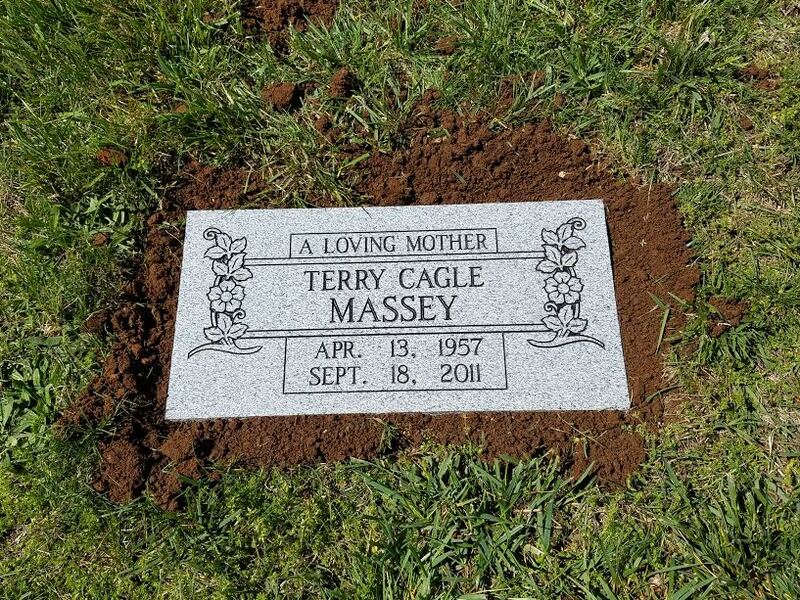 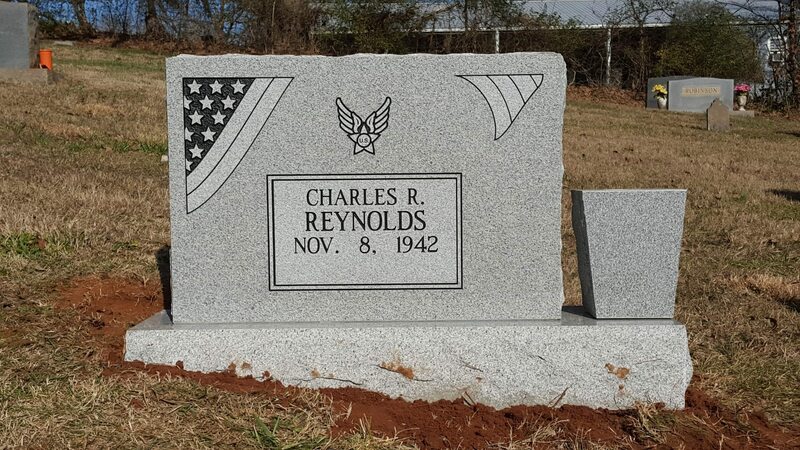 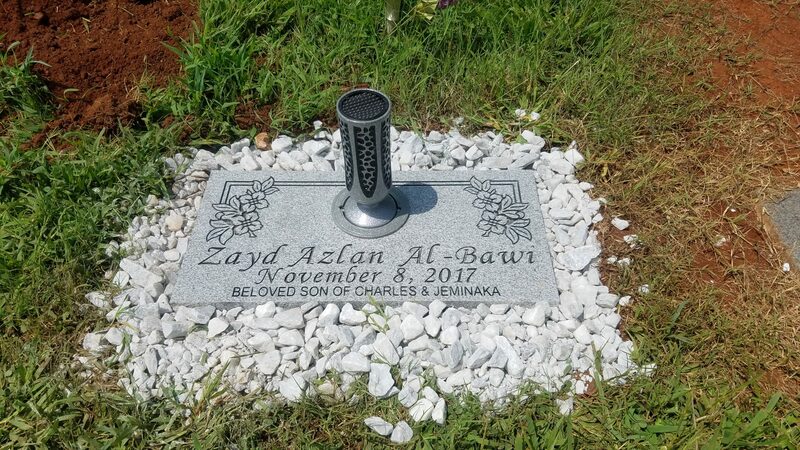 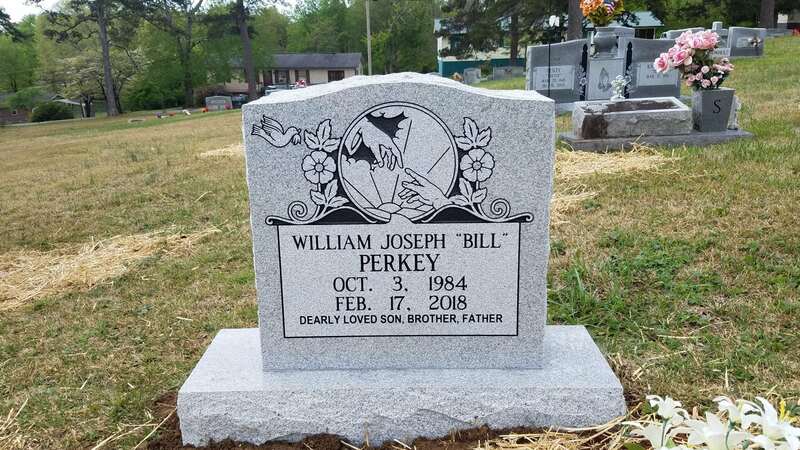 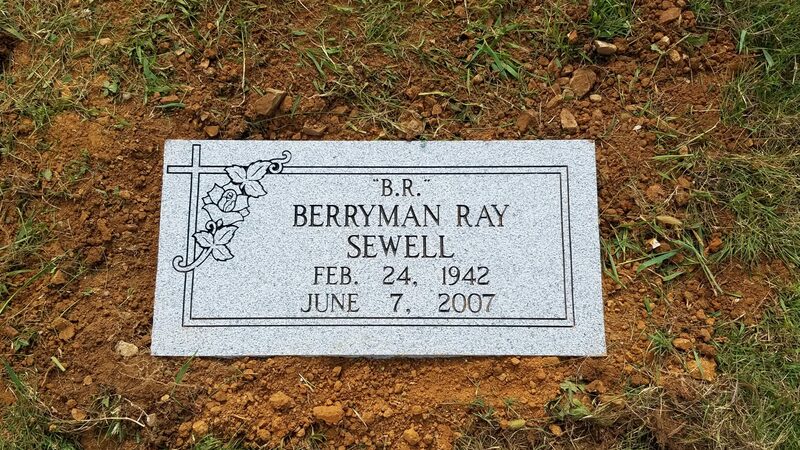 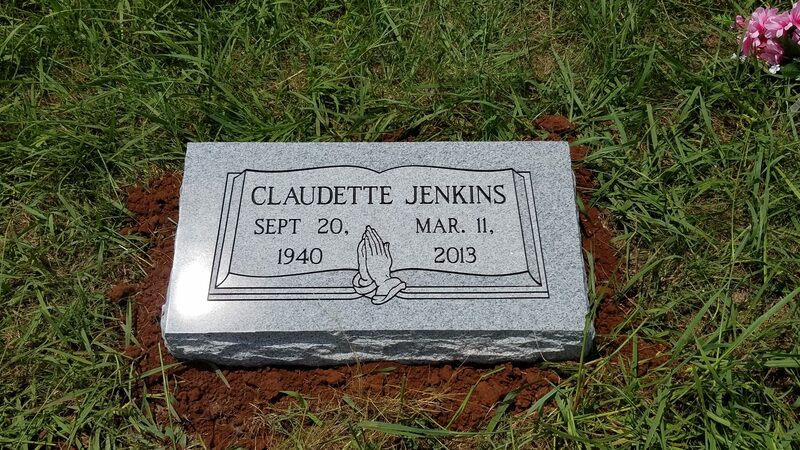 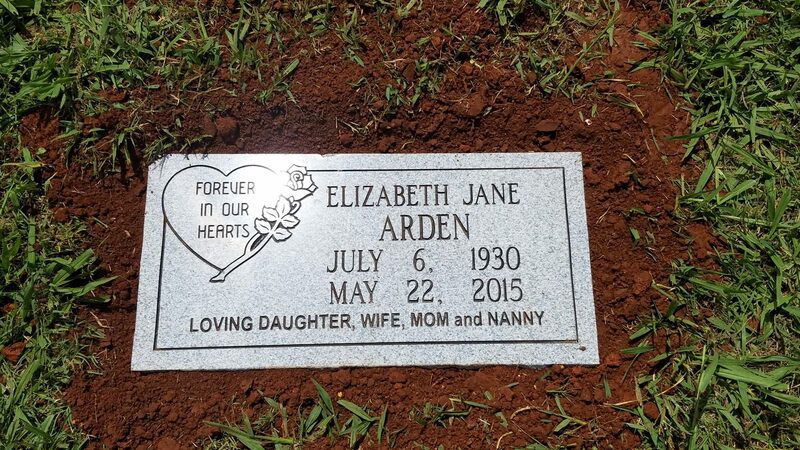 We can create single person memorials in multiple colors and sizes of granite, marble, and bronze. 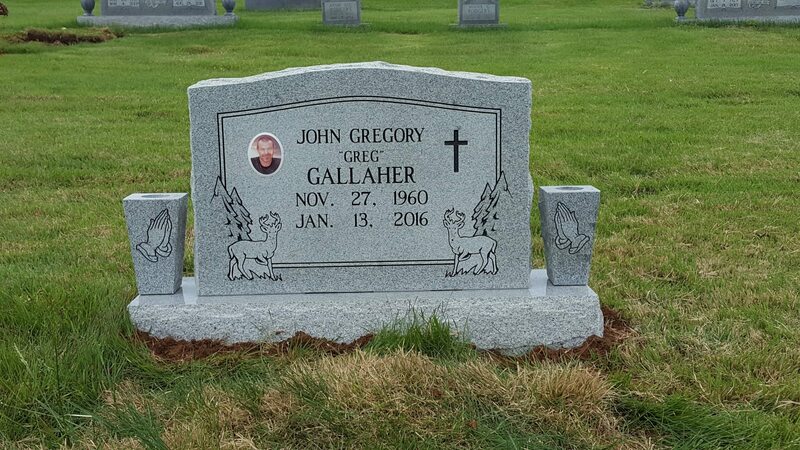 Single stones can be customized with personal lettering, quotes, pictures, and built in or separate vases. 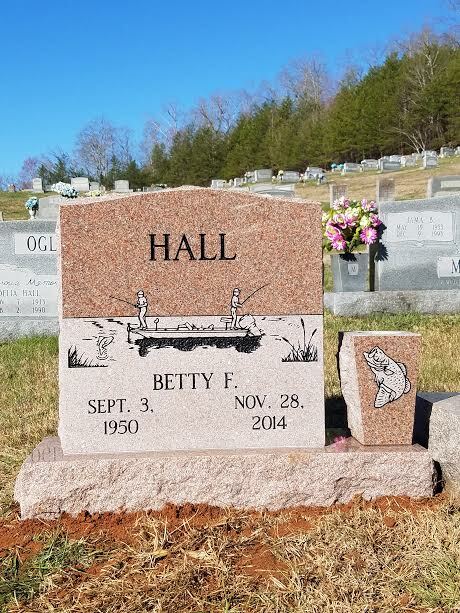 Here are several examples of common single stones we have created to give an idea for what we can make for you.